Continuing what the Snugfit started, the Mic Lock extends Cochlear’s commitment to comfortable and secure retention technology. 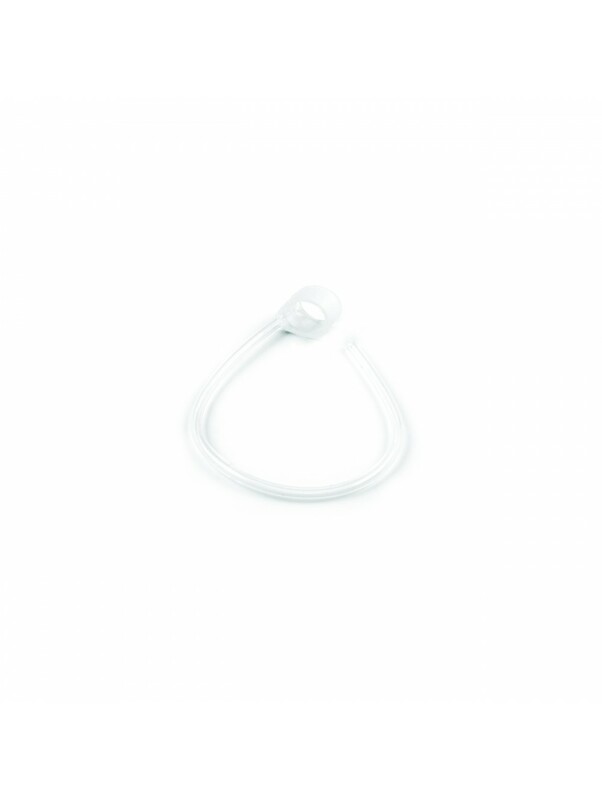 More discreet than ever, the Mic Lock is a lightweight, transparent plastic tube designed to shape around the contours of your ear and firmly secure your processor. 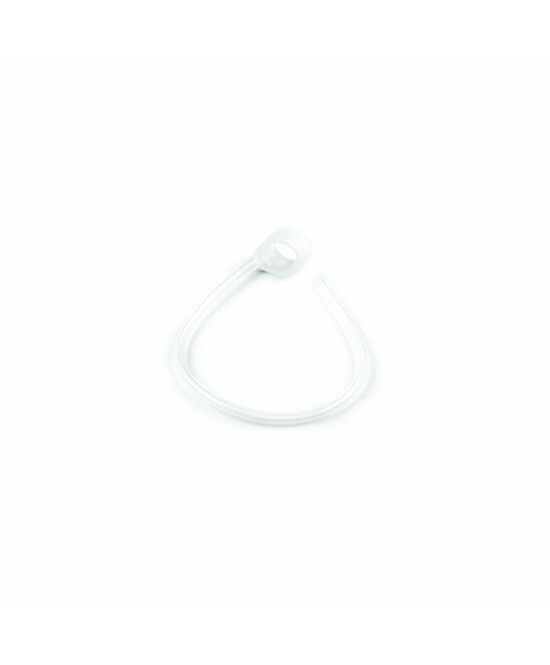 A thin band connects the Mic Lock to the processor battery; from there, you are free to bring the tubing around the bottom of your ear and trim, customizing the size and shape of the loop. Once heated in warm water, the Mic Lock can be inserted onto the tip of the earhook, and (after a slight cooling period) your processor can be worn more tightly and comfortably behind-the-ear. Qty: 4.